Oregon Health & Science University in Portland has 1,158 principal investigators working on 2,897 research projects. OHSU is in the process of constructing a new $160 million, 320,000 square foot Knight Cancer Institute research building that will house up to 600 cancer researchers and administrators. Construction is estimated to be complete in July 2018. A stipulation made by Phil Knight as a part of his $500 million challenge grant has been met by Oregon Health and Sciences University. Having raised its own $500 million in less than two years, OHSU now has $1 billion to dedicate towards a project focused on early detection of lethal cancers. OHSU is set to co-lead a $90 million research endeavor to improve trauma care over the next 10 years. The study will begin with a $10.8 million project to create a network of trauma systems and research centers. 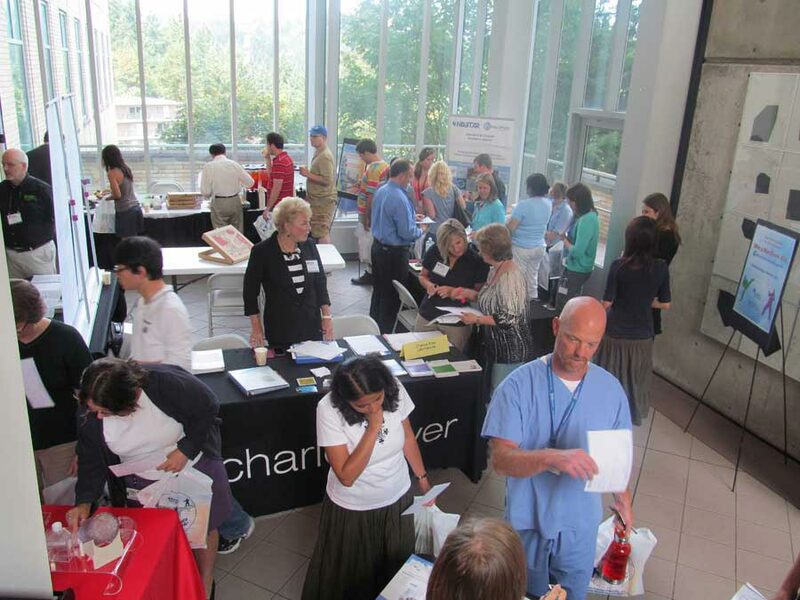 Last year, the BioResearch Product Faire™ event at the Oregon Health and Science University attracted 186 attendees. Of these attendees, 43 were purchasing agents, professors and post docs, and 31 were lab managers. These attendees came from 22 different research buildings and 39 on-campus departments. We invite you to join other companies by exhibiting at our upcoming Oregon Health and Science University Life Science Event.